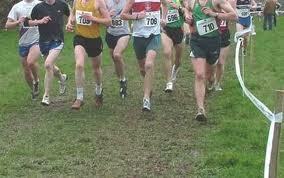 Arrangements are well in hand for the Cross Country which this year is being hosted by England. The organisers are seeking help from Officials on the line / Marshalls / Car Parking / hosts at the team hotels etc. We should be delighted to hear from you.